If ever a term could be considered relative, when it comes to a discussion of the best fuel-efficient trucks, the numbers you’ll find pale in comparison to the best fuel-efficient cars out there. Of course trucks are heavier, and called upon to perform more demanding tasks than cars (in a lot of cases), so quite naturally their fuel efficiency will be lower. Further, trucks are held to a lower fuel economy standard than cars. Thus, those 30s and 40s you see on EPA stickers for the best cars are stratospheric compared to the numbers you’ll see on trucks. Still, pickup trucks have come a long way from back in the day. With but two exceptions, today’s best fuel-efficient trucks combined fuel economy ratings average in the 20s. The only diesel engine in a light-duty pickup Truck will be found in the engine compartment of the RAM 1500, making it the best of the best fuel-efficient trucks. Ram 1500 is offered in Regular-, Crew-, and Quad Cab configurations with a five-foot box, a six-foot and an eight-foot. 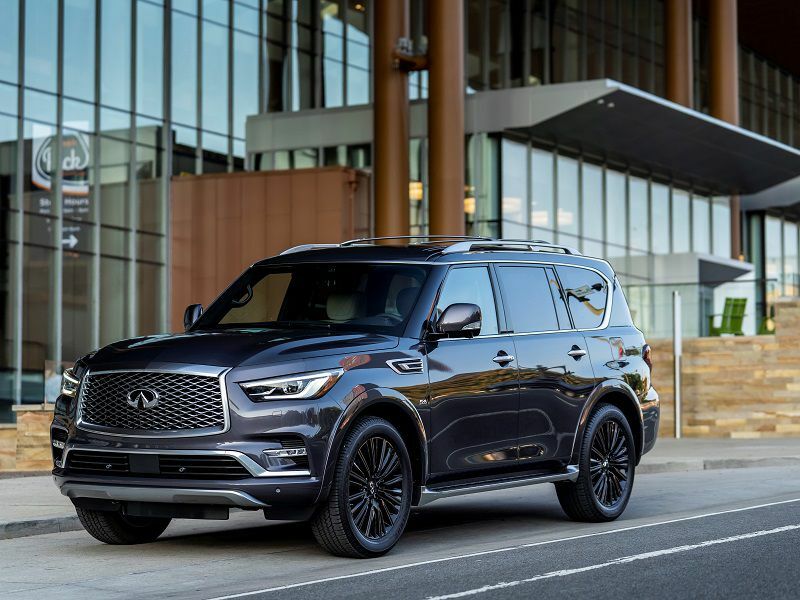 The 3.0-liter turbodiesel makes 240 horsepower and 420 ft-lbs of torque, and will tow 9,200 pounds. Paired with an eight-speed automatic transmission, the diesel engine can also be teamed with four-wheel drive. 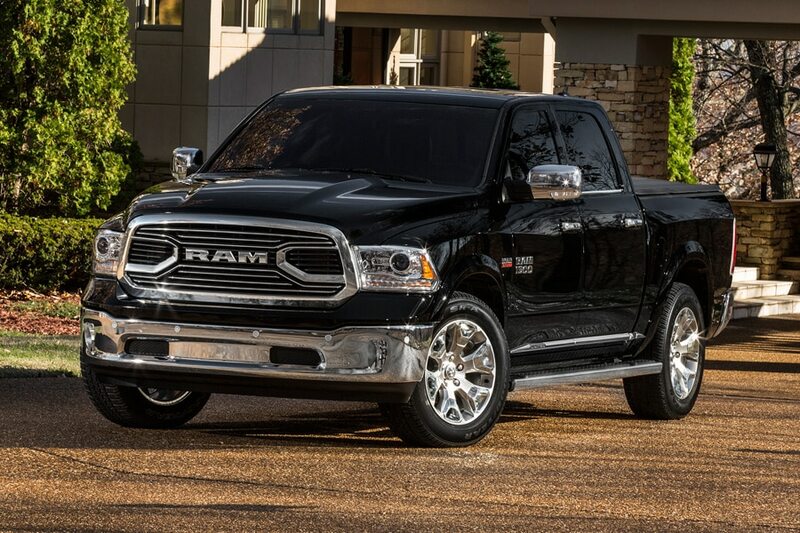 Ram Diesel pricing starts at $25,660. 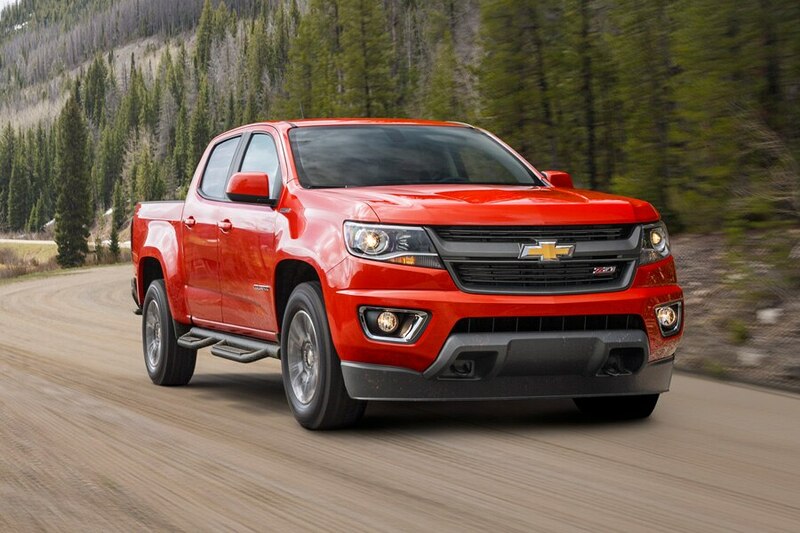 The most refined mid-size pickups on the market (and the newest), the Chevrolet Colorado and GMC Canyon make their best fuel efficient truck status courtesy of a 2.5-liter inline four with 200 horsepower and 191 ft-lbs of torque. A six-speed automatic transmission is the standard offering. The mid-size pickup features an extended cab with a six-foot bed and a crew cab with five- or six-foot bed lengths. 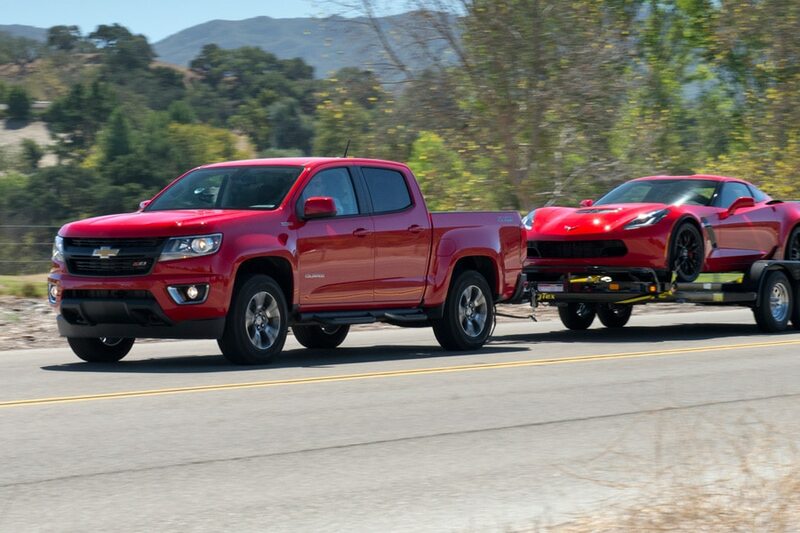 With the four-cylinder engine, Canyon and Colorado are capable of towing up to 3,500 pounds when properly equipped. Colorado pricing starts at $20,120, Canyon starts at $20,955. Toyota’s Tacoma is one of the most versatile mid-sized pickups available. 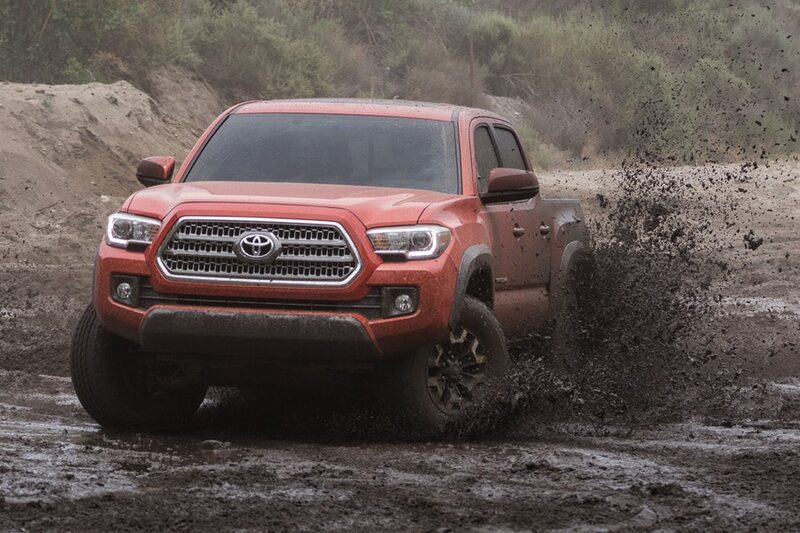 Offered in two cab styles for 2015 (extended and crew) with two bed lengths, as well as rear- and four-wheel drive, the Tacoma uses a 2.7-liter inline four with 159 horsepower and 180 ft-lbs of torque to make the best fuel-efficient trucks list. The four-cylinder engine comes with either a four-speed automatic or a five-speed manual, and is good for towing up to 3,500 pounds. Pricing starts at $20,965. 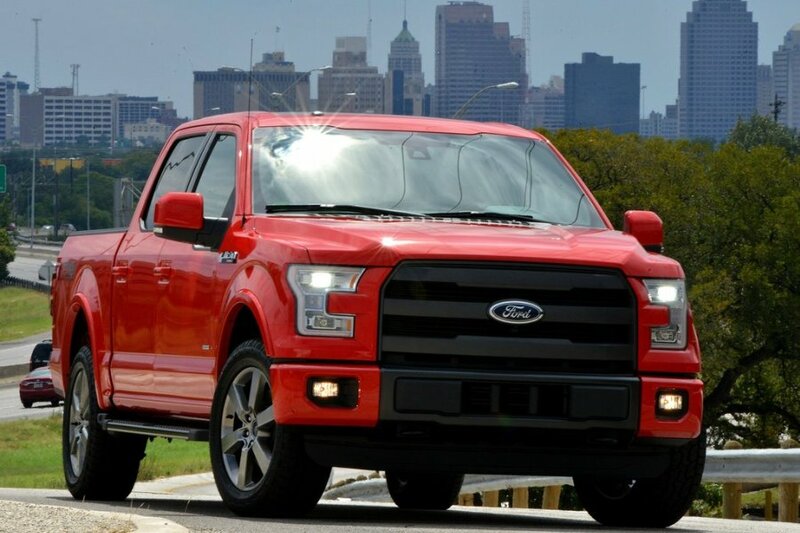 The big news regarding the all-new F-150 is the fact Ford has incorporated aluminum into the venerable pickup truck for the first time. This results in significant weight savings. The F-150 is offered with three cab styles and three bed lengths ranging up to eight feet. 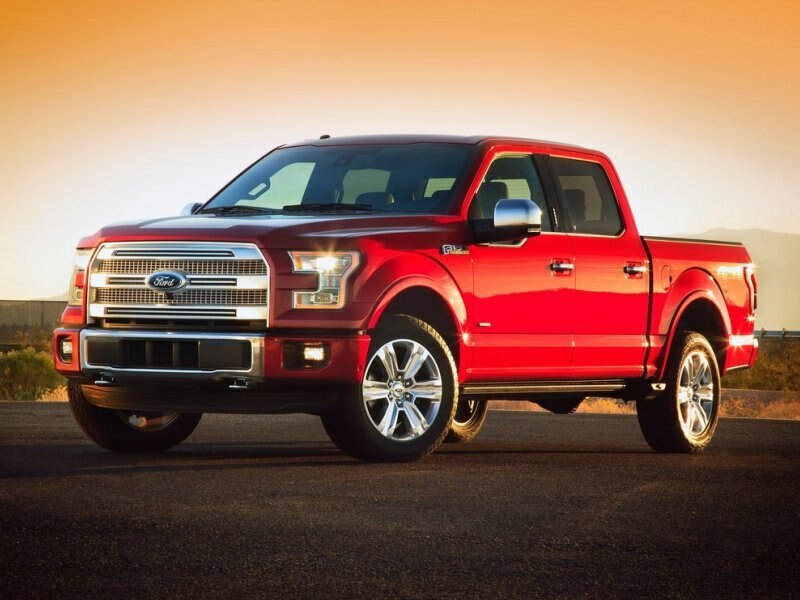 To make the best fuel-efficient trucks list, the F-150 employs a 2.7-liter turbocharged V6, good for 325 horsepower and 375 ft-lbs of torque. This engine will tow up to 8,500 pounds. F-150 pricing starts at $25,800. 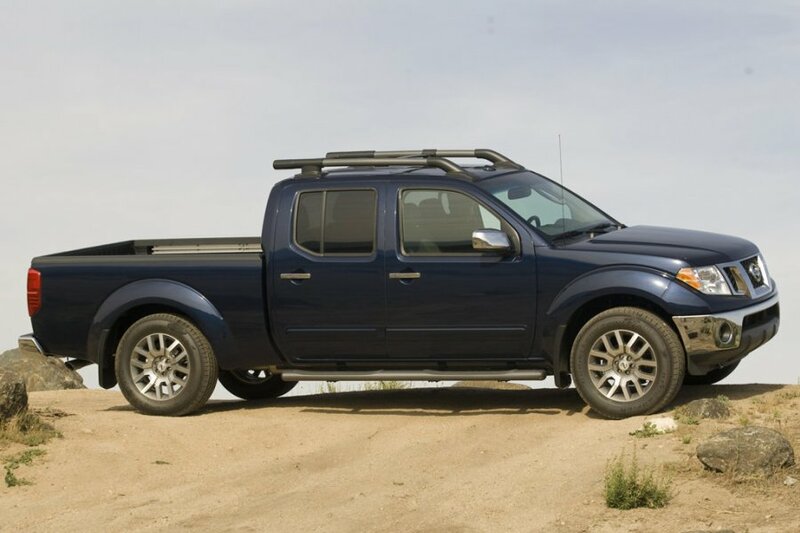 Offered in both King Cab and Crew Cab body styles, the Nissan Frontier’s base engine is a 2.5-liter four-cylinder with 152 horsepower and 171 ft-lbs of torque. For this entry on the roster of best fuel-efficient trucks, a five-speed manual transmission and rear-wheel drive is the standard powertrain configuration, while a five-speed automatic and four-wheel drive can be ordered as options. 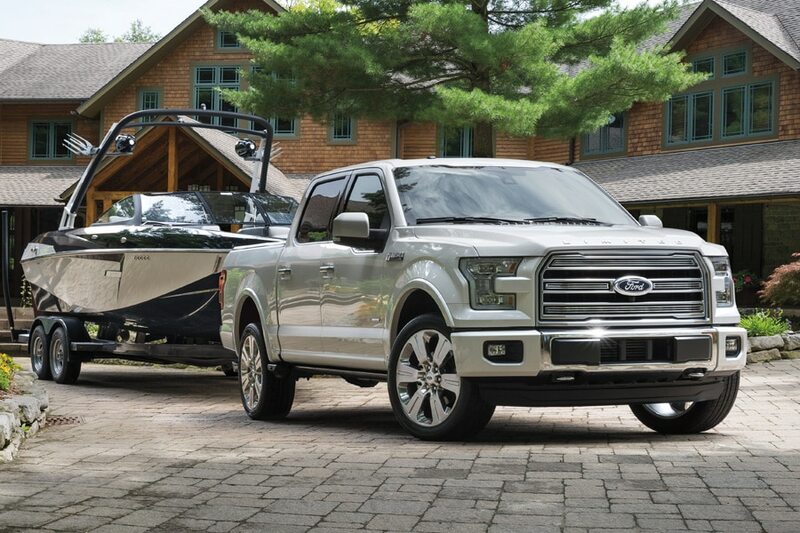 Equipped with the proper towing kit, the inline four is good for towing 3,500 pounds. Pricing starts at $17,990. 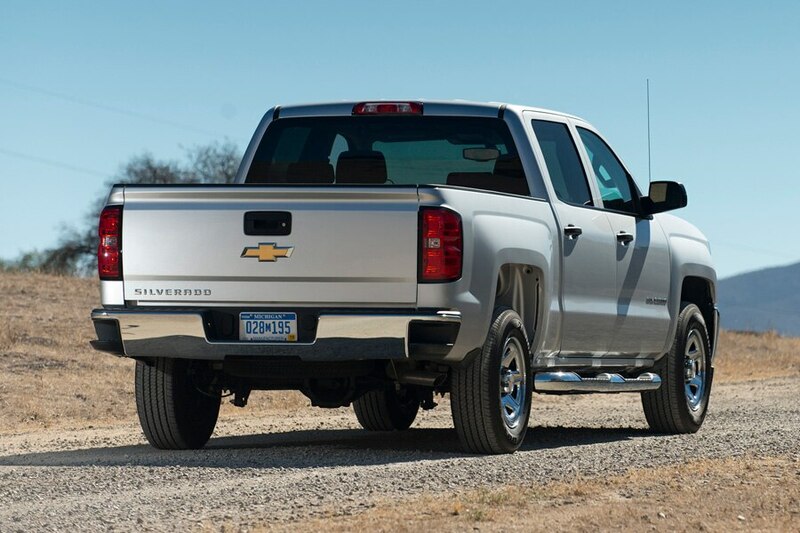 After their revision for the 2014 model year, the Chevrolet Silverado and GMC Sierra offer a 285-horsepower normally aspirated 4.3-liter V6 with 305 ft-lbs of torque across their entire ranges. Previous versions of these trucks only offered six-cylinder power with the very basic models. They are also offered with three cab configurations and three bed lengths. Maximum tow rating with the V6 is 7,600 pounds. Silverado pricing starts at $26,105, Sierra pricing starts at $26,670. 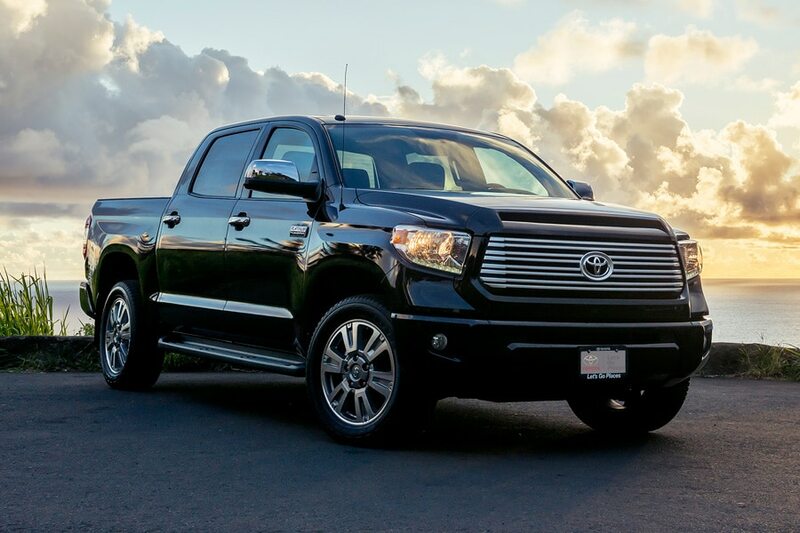 Toyota’s Tundra is offered with a choice of two engines. The 381-horsepower, 5.7-liter V8 has 401 ft-lbs of torque. The 310-horsepower, 4.6-liter V8 has 327 ft-lbs of torque. There is no longer a V6 option. Both engines get a six-speed automatic transmission, and can be had with either rear- or four-wheel drive. The best fuel efficiency is achieved with the 4.6-liter, rear drive, and the automatic transmission. 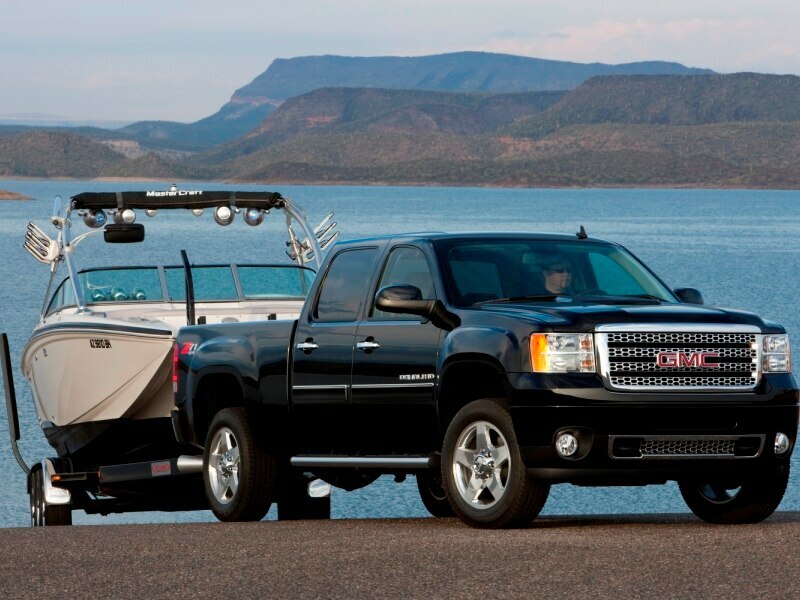 Maximum towing capacity with the 4.6-liter V8 is 6,800 pounds when properly equipped. Pricing starts at $28,135. The Nissan Titan full-size pickup truck is offered in both King Cab and Crew Cab configurations with two bed lengths, either 6.5 feet or eight feet. Power comes from a 5.6-liter V8 with 317 horsepower and 385 ft-lbs of torque. 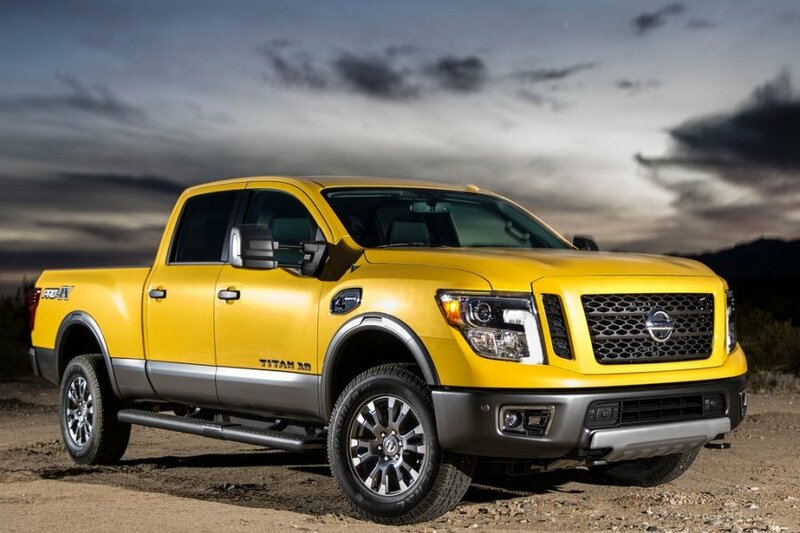 A five-speed automatic transmission is fitted to both the Titan’s rear-drive and four-wheel drive powertrains. 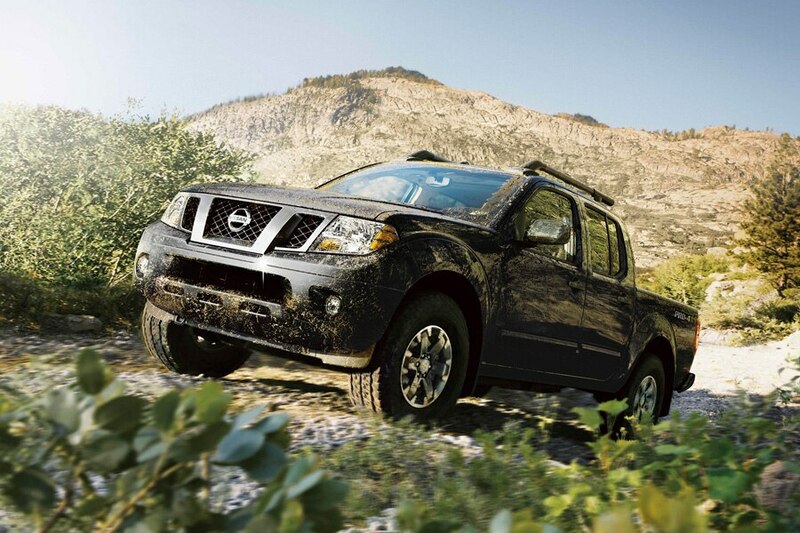 The big Nissan pickup is rated to tow a maximum of 9,500 pounds with the King Cab, or 9,400 pounds with the Crew Cab. Pricing starts at $29,360.